In what could quite possibly be his fifth and last biking advocacy trip, Fr. Amado Picardal, CSsR wil be embarking on a 1,500-kilometer, 16-day biking voyage across the country to protest the ongoing extra-judicial killings (EJKs) and martial law in Mindanao. “I am doing this fully aware of the risks and the danger I am facing. I too can be a target of extrajudicial killing… I will not cower in fear. I will not back down,” he said in his pre-departure statement during a Mass at the Baclaran Church. The human rights activist also stressed that EJKs has proved to be “an ineffective strategy” in the Duterte administration’s war on drugs that must be stopped and that martial law in Mindanao is unnecessary. 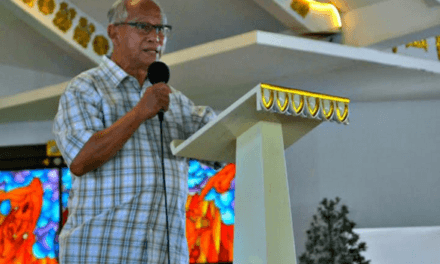 Picardal further called on the president to fulfill his promise to resume peace talks with the National Democractic Front (NDF). 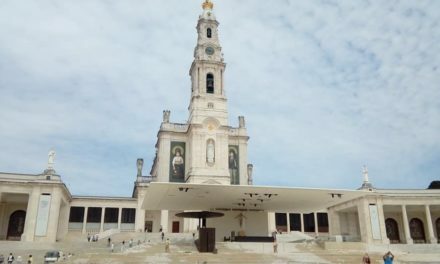 He also emphasizes his belief in the “goodness and humanity within each one no matter how sinful” and recounted stories of conversion he witnessed himself. 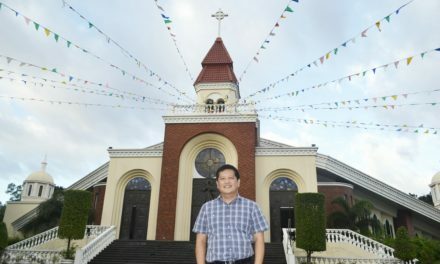 During daytime throughout his ride, the 64-year old priest will be fasting, and in the evenings, he will be preaching in the parishes hosting him for the night. Running priest Fr. 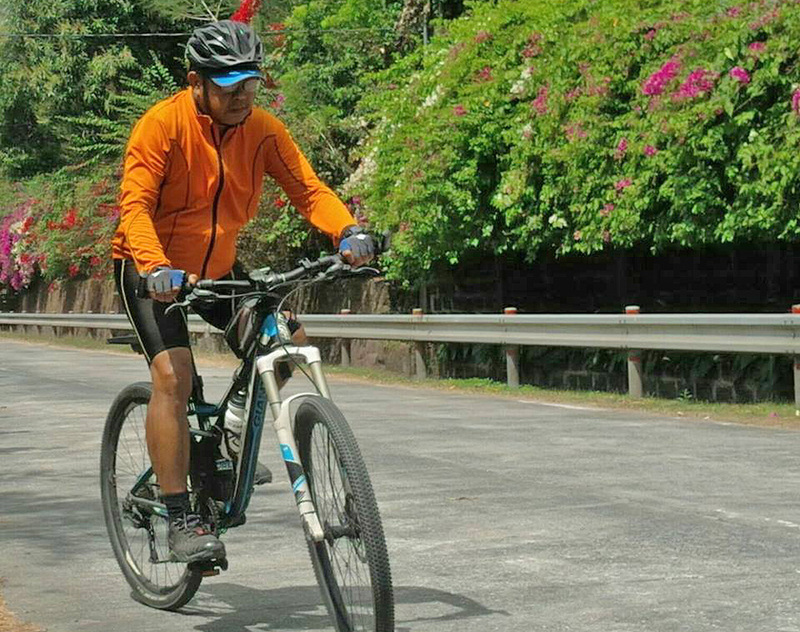 Robert Reyes, together with other bikers, will be joining him in several legs of his inter-island cycling course. Picardal revealed the trip will most probably be his last advocacy ride before bowing out of the public eye in favor of a hermetic life. 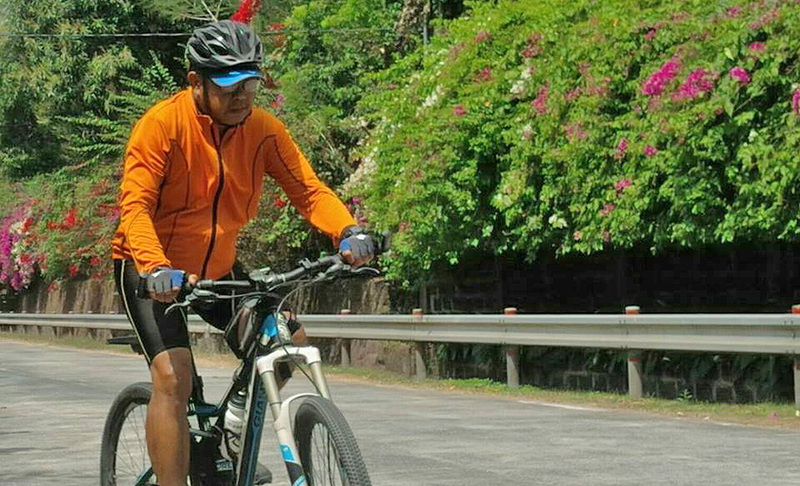 He started to bike for peace across the Philippines in 2000, biking again for life and peace around Mindanao in 2006. In 2008, Picardal biked for life and peace around the Philippines again in 2014 to raise awareness about environmental degradation. 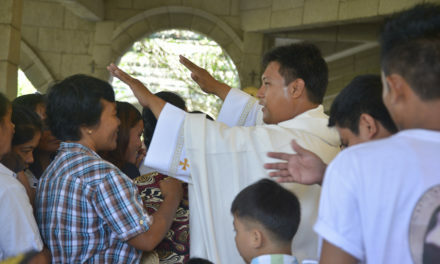 A send-off and departure Mass was held Tuesday, March 13, for Picardal’s fifth bike advocacy that kicked off earlier today.